Algunas fotos de Refinery29. Me encantan a pesar de que ya nunca uso pulseras. 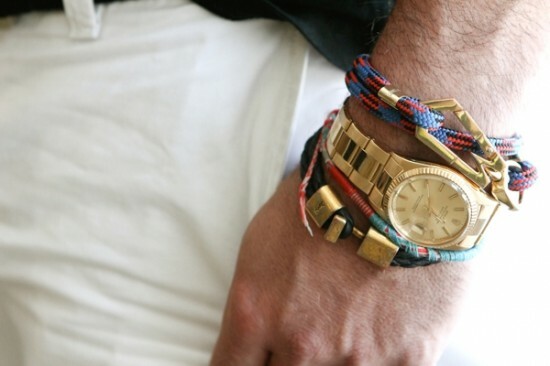 Some pics of Refinery29 armcandy for both men and women. Love them despite nowadays I don't use any bracelets.